WELCOME TO THE SAM HOUSTON TOLLWAY SHIP CHANNEL BRIDGE PROGRAM WEBSITE! At the Harris County Toll Road Authority (HCTRA), we work hard to make it easier for you to get around the Greater Houston Metropolitan area. 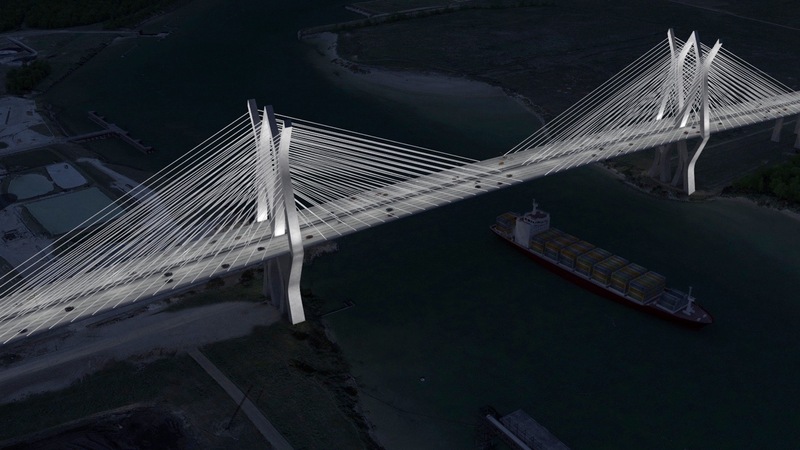 HCTRA began the design of the Sam Houston Tollway Ship Channel Bridge in 2015. The goal of the program is to meet the growing mobility needs in the region.